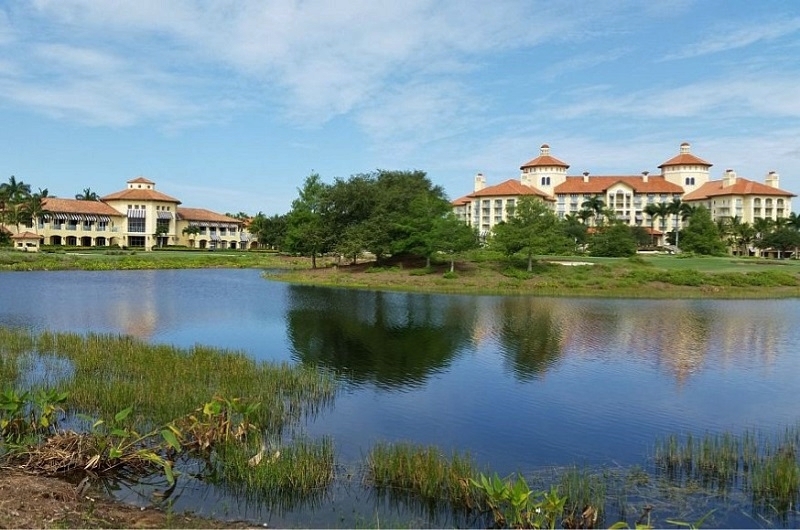 Tiburon is a WCI equity golf course community located at the corner of Airport Pulling Road and Vanderbilt Beach Road. Sitting on over 800 acres of natural habitat, Tiburon provides a variety of options including penthouse condominiums, elegant mid-rise residences and executive and estate homes on oversized home sites. The single family homes range from 2,821 to 9,470 square feet with three to eight bedrooms plus a den and a two to four car garage. The coach homes range from 1,768 to 3,154 square feet with two bedrooms pus a den to three bedrooms plus a den and a two car garage. Offering unparalleled resort style living, Tiburon is home to the Ritz Carlton Golf Resort and features two 18 hole Greg Norman-designed championship layouts that are marked by the use of stacked sod wall bunkers, coquina sand waste bunkers and the absence of conventional rough. 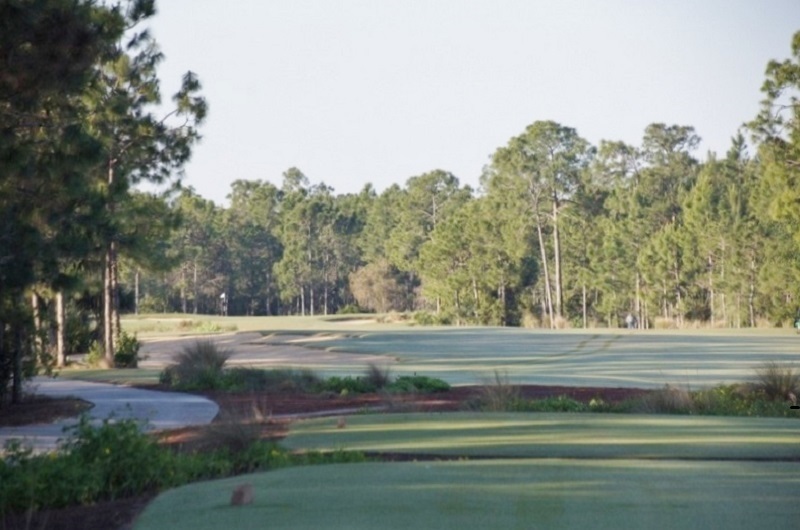 Playing at up to 7,170 and 6,977 yards, the two courses present a challenge to players at all skill levels. 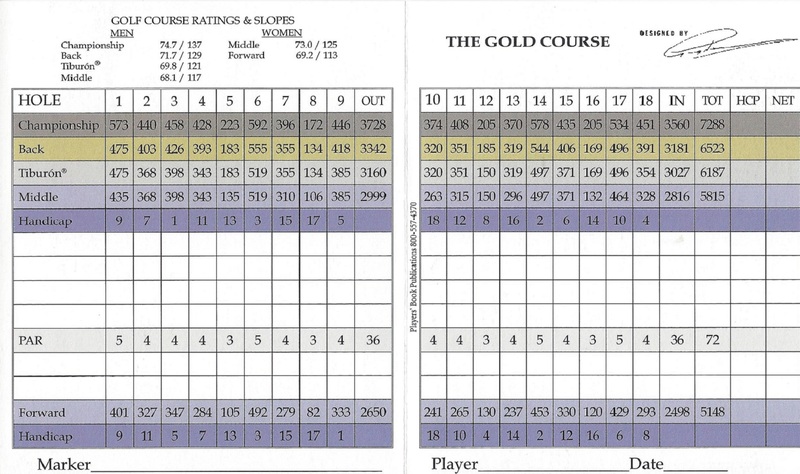 The Gold course is longer but more forgiving and player friendly thanks to the wider fairways. 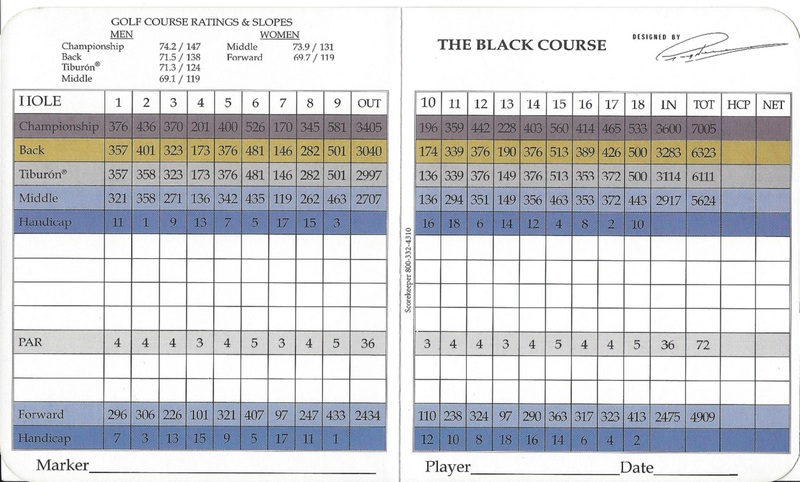 The Black Course is more challenging with tighter tree lined fairways, water on every hole and steep faced bunkers. Home to the Impact Zone Golf Academy and the Franklin Templeton “Shark” Shootout, Tiburon provides a memorable golfing experience for players of all skill levels. The award winning 27,000-square foot Mediterranean-style clubhouse, with practice range, and private concierge services are all part of the outstanding amenities of Tiburon. The member-only Fitness & Health Club includes state-of-the-art cardiovascular and strength training equipment, a spacious aerobics room, massage treatment rooms, men’s and women’s locker rooms, steam rooms, a club room for private member functions and four lighted tennis courts. Residents even enjoy a year-round Luxury Beach Transport Service from the clubhouse to the fabulous Ritz Carlton on Vanderbilt Beach. This distinctive community boasts an array of awards from the building industry including two 2002 Aurora Awards for Best Clubhouse & Best Residential Community. Tiburon is certified as an Audubon Cooperative Sanctuary by Audubon International and reflects the community’s ongoing commitment to enhancing and protecting the our natural resources. 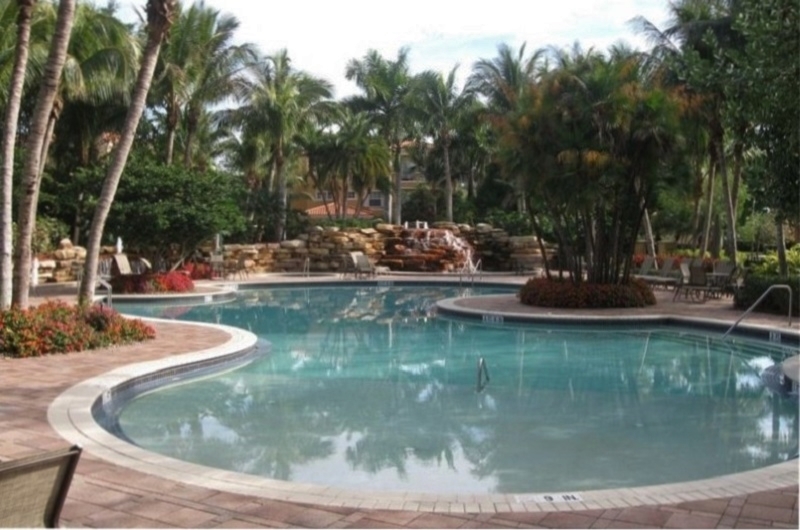 If you are looking for a true resort community, Tiburon may be just the place for you. 33 listings match your search criteria.